Registration with Rec&Ed at www.aareced.com. $49. Brigitte presents three different French cakes, each demonstrating a completely different texture, consistency and look to represent some of the many cakes found in French baking: Far Breton, a prune plum cake and a Walnut and Butter cake both originated in Brittany. Paris-Brest is one of the classic cream puff cakes filled with praline-buttercream. Discover the secrets behind creating these delicious French Patisseries in your own kitchen. Brigitte was born and raised near Paris, France, and comes from a family of caterers, pastry chefs and chocolate crafters. She loves sharing the joys of a beautiful French dinner experience. 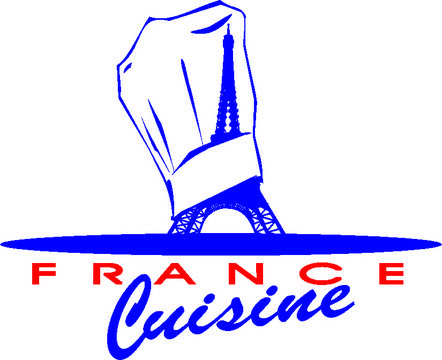 She is the owner of France Cuisine, LLC, a personal chef service in Ann Arbor. Brigitte has been teaching private cooking classes and has been an instructor at Hollander’s and Rec & Ed in Ann Arbor for several years. Story of a very beautiful and health family contain this article for us. They like to shared their secret which behind this very enjoyable life. We should use these ways and implement the tips to make our life same. However, I actually want essay writing services reviews but i think everyone have desire to have enjoyable and healthy life.